DEVON duo Sonny Baker and Ben Beaumont have been selected for the South & West side to play in the forthcoming Bunbury Festival. The festival, now in its 31th year, brings together the top 60 cricketers at under-15 level across the country to play against each other in regional teams. County coaches spend all week at the festival, checking out the next generation of talent. Since the first festival was hosted at Harrow School in 1987, more than 300 graduates have gone on to play First Class cricket and 60 have played for England – including current captain Joe Root. 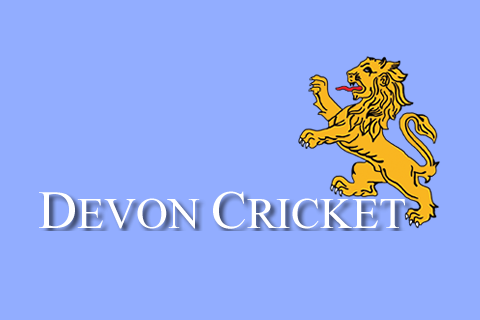 Devon graduates to Test cricket who have been Bunburians include Chris Read and Dom Bess. 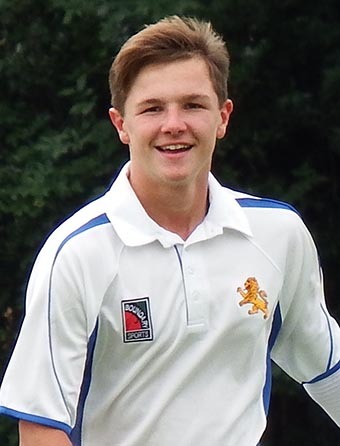 Fast bowler Baker, who attends King’s College, Taunton broke into the Devon U12s squad in 2015. He has followed in his father Ian’s footmarks by bowling at pace in Torquay’s 1stXI. taking 28 wickets at less than 10 runs each, stats that included a hat-trick against Gloucestershire. 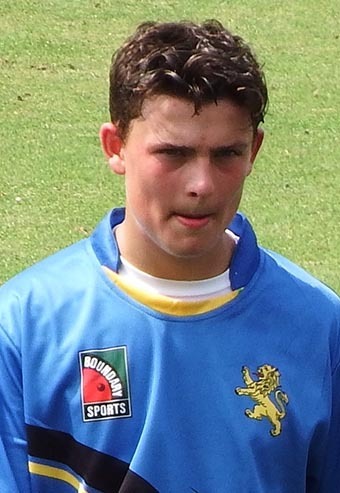 Beaumont, who is a Plymouth College student and players league cricket for Cornwood, was a relatively late inductee into county age-group cricket. 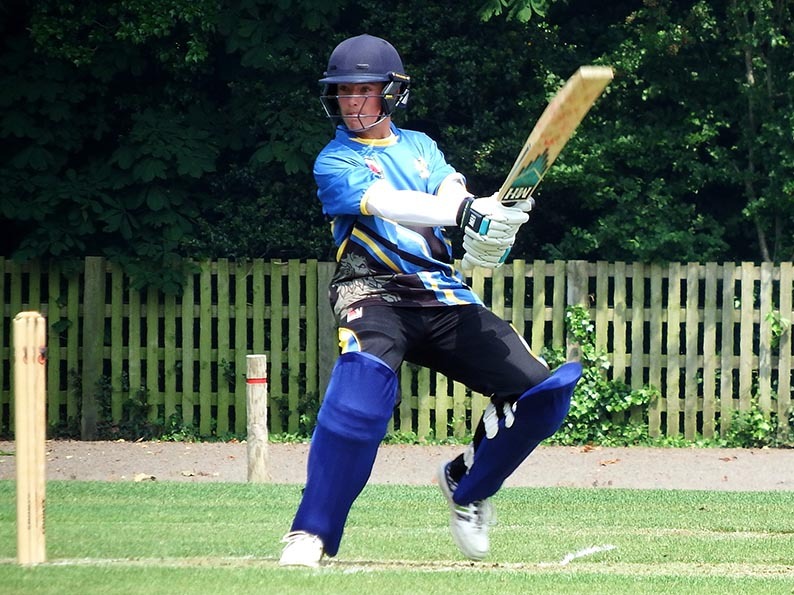 He was selected regularly in 2017 and, along with Baker, toured South Africa with the Devon Development Squad earlier this year. Beaumont’s knock of 80 against Berkshire for Devon earlier this season must have attracted the attention of the Bunbury talent spotters. Nigel Ashplant, who manages Devon U15s, said: “Their team-mates and the management wish Sonny and Ben a successful festival. “Sonny and Ben didn’t start out with Devon in the under-10s, as many often do, but came into county age-group cricket a bit later. 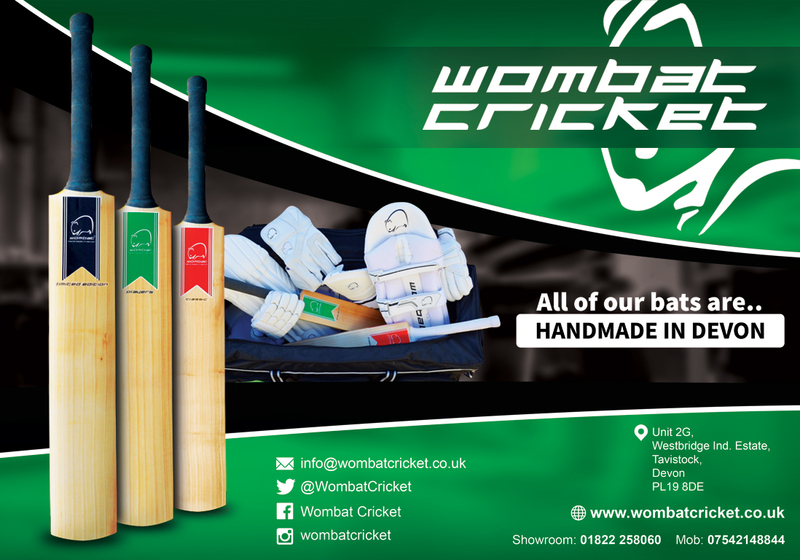 “Sonny has been taking wickets ever since he arrived and the fact he his playing 1stXI cricket aged 15 tells its own story. This year’s Bunbury Festival swings into action at Millfield School in Somerset on Sunday, August 5. Previous Devon youngsters to take part in the Bunbury Festival include Justin Yau, Matt Cooke and James Fraser in the same year, Ben Green, Tom Lammonby, Kazi Szymanski, Marc Bettis, Matt Hickey, Liam Lewis, David Lye, Kevin Barrett, Lewis Gregory, Matt Wood, Shane Evenden, Luke Bess, Chris Read, Steve Edmonds, Sam Wyatt-Haines and Dom Bess and Sam Maunder, who has since gone on to captain England U18s… at rugby!